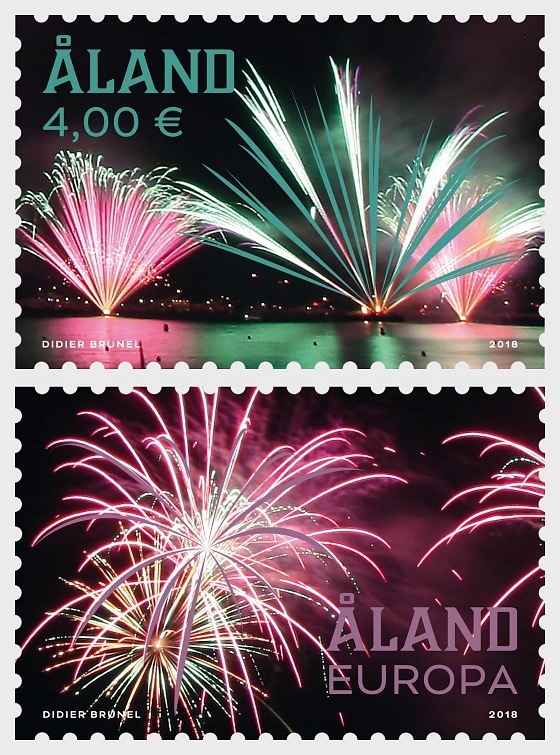 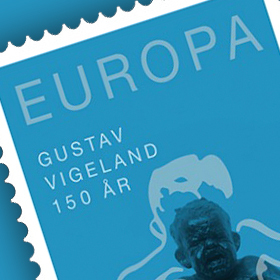 This is one of two stamps focusing on the achievements of professional Åland pyro-technicians JoHo Pyro in the art of pyrotechnics. 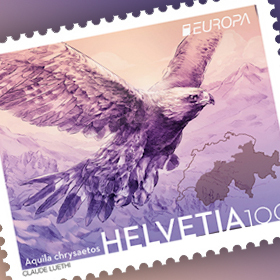 The motif was photographed at the 2016 International Fireworks Festival in Cannes where the team won the Silver Vestal as well as the Public Prize. The team now compete for the 2018 Golden Vestal at the same festival.